There is no doubt, the RFID technology plays an important role in IoT and Industry 4.0. A physical item in reality can be connected to a virtual digital data in IT system automatically when an RFID tag been tagged. The RFID technology expands to every corner of the world recently as a sign of the era of big data. 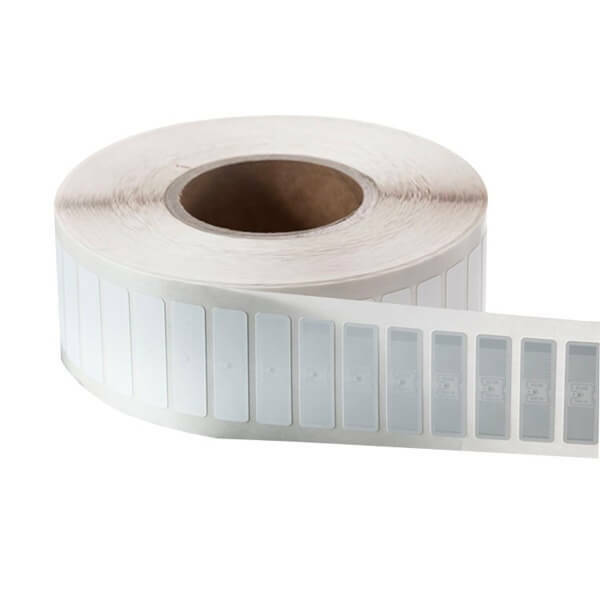 As a player in digital data media, from barcode, magnetic strap, contact IC chip to RFID (contact-less) technology, HUAYUAN had produced all products with the technology growth and market expanding. We had work on RFID transponders, card, tag designing & manufacturing for over two decades. The first E-ticket in China 1995, the ID card personalization solution in China. From 2004 we export RFID to Europe and US, 2017 HUAYUAN Tech started in Germany. We combine decades experience in RFID products with innovative RFID technologies to provide best-in-class solutions to our customers by offering state-of-the-art manufacturing capabilities to RFID tags which with market-leading performance all over the world. RFID tag is an essence of efficiency and accuracy management system for brand apparel and retail products. Millions of tags inserted with RFID inlay attached on each products item play a big roll from production, transportation and logistics reach their destination efficient, accurate synchronously exchange data of management system by RFID reader devices. As a deep partner of biggest apparel RFID tag producer, HUAYUAN has huge production capability in RFID antenna etching production, FLIP bonding base, and worldwide converting manufactures as the top-quality level in Japan and Germany.Thanks for your time to know HUAYUAN, let us RFID now. 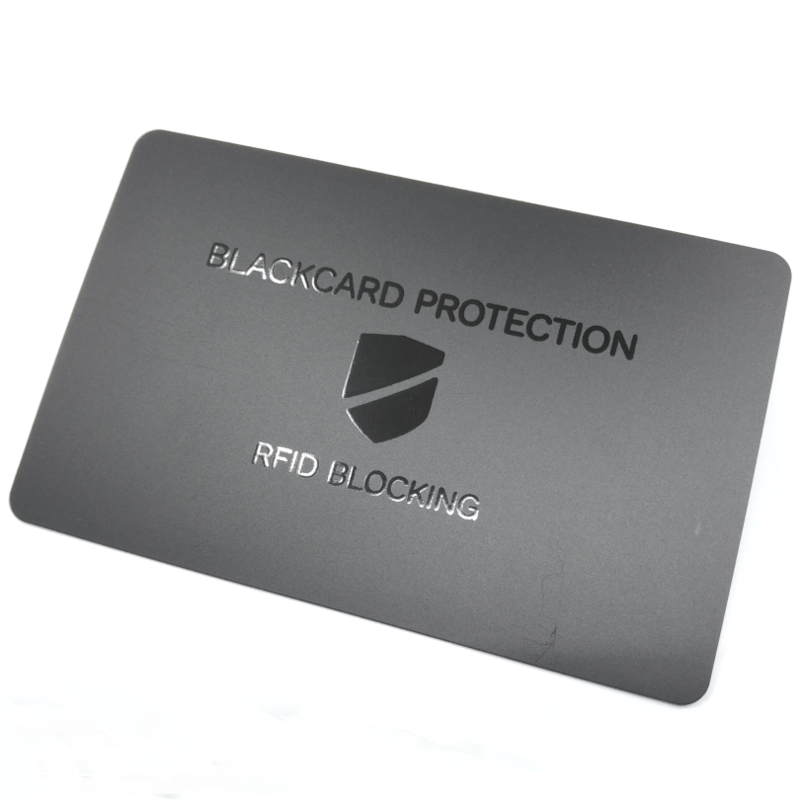 Professional know how in manufacturer RFID card over 23 Years experience. 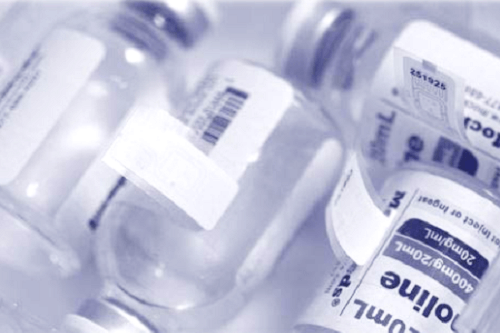 State-of-the-art manufacturing capabilities to RFID labels which with market-leading performance. Tag and go, tag and cashless payment, fast delivery time catch your event! Perfect read distance, high consistency, customized programming and package. Overcame traditional metal tags can’t be read in the rear of a metallic object. Thin, powerful and high secure, 1pcs protects up to 29pcs credit cards next to it. 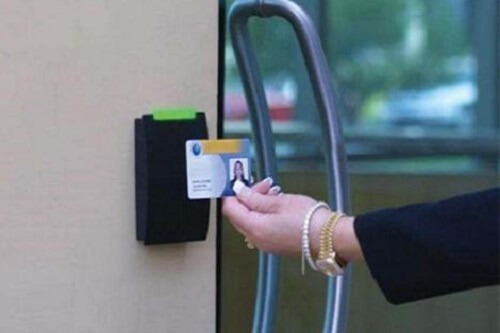 There are a number of applications for RFID being developed for access control. In its most common form, RFID access for personnel may simply be the inclusion of an RFID tag in the identification badge of the worker. RFID has made inroads into this area that was originally dominated by the magnetic stripe badge. RFID applications for personnel access typically uses low frequency, 125KHz, systems for the badge detection, and 13.56MHz for high secure requirement. 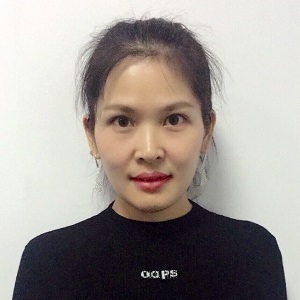 HUAYUAN thoroughly understand the pain points and new processes and technology that help you manage your apparel inventory with a new level of efficiency. Without a clear picture of your current inventory and methods for responding to needed actions, your customer service is impacted, your costs are higher because you have to carry excess stock, and your profits are lower due to sales lost to out-of-stocks. HUAYUAN Anti Counterfeit RFID Tag used for brand protection from counterfeiters by uniquely designs which detect whether the capsule has been removed and replaced, and ensure that no packages have been opened and the product inside potentially replaced. 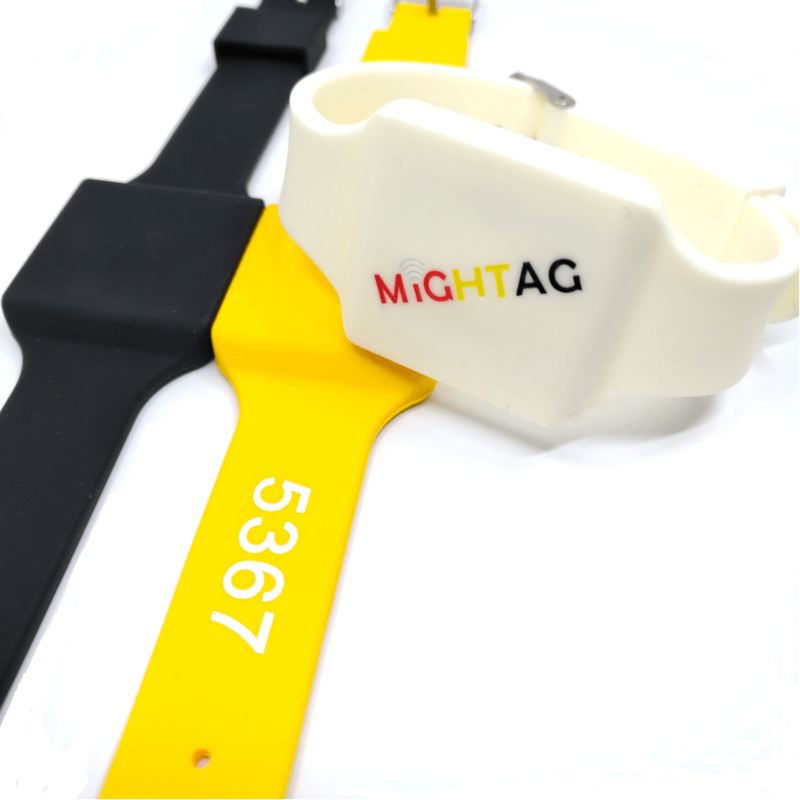 The Anti Tamper RFID Tag not only ensures the authenticity of the product, but it can be used with an app to promote it. It’s help you to identify whether or not the product you bought is real or not. HUAYUAN is experienced in working with many famous companies in RFID brand protection solutions. HUAYUAN RFID tags have been designed also to be used in various RFID industrial applications under the most extreme conditions. For example, RFID tags that can withstand not only high temperature, but also constant heating and cooling cycles without losing the data inside the chip. Sports & Entertainment RFID combined RFID technology brings great convenience for sports and entertainment applications. 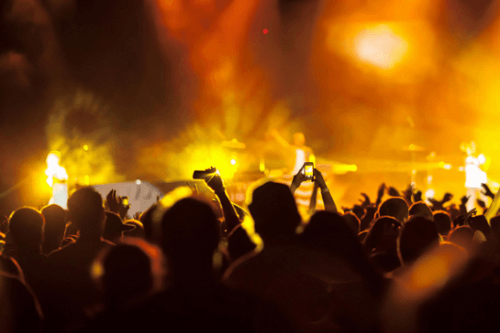 RFID entrance tickets are showing in more and more situations covering global sports events and entertainment parks nowadays. 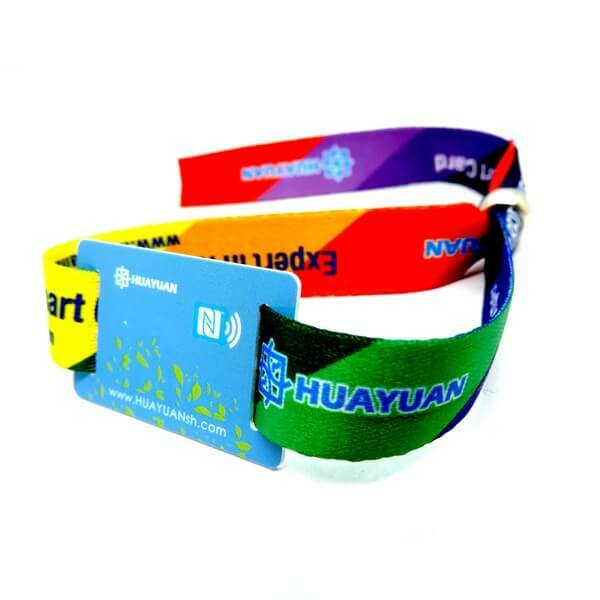 Therefore, the Sports and the leisure RFID solution has been attached more importance by the public. HUAYUAN offers a range of products for sports & entertainment RFID applications. 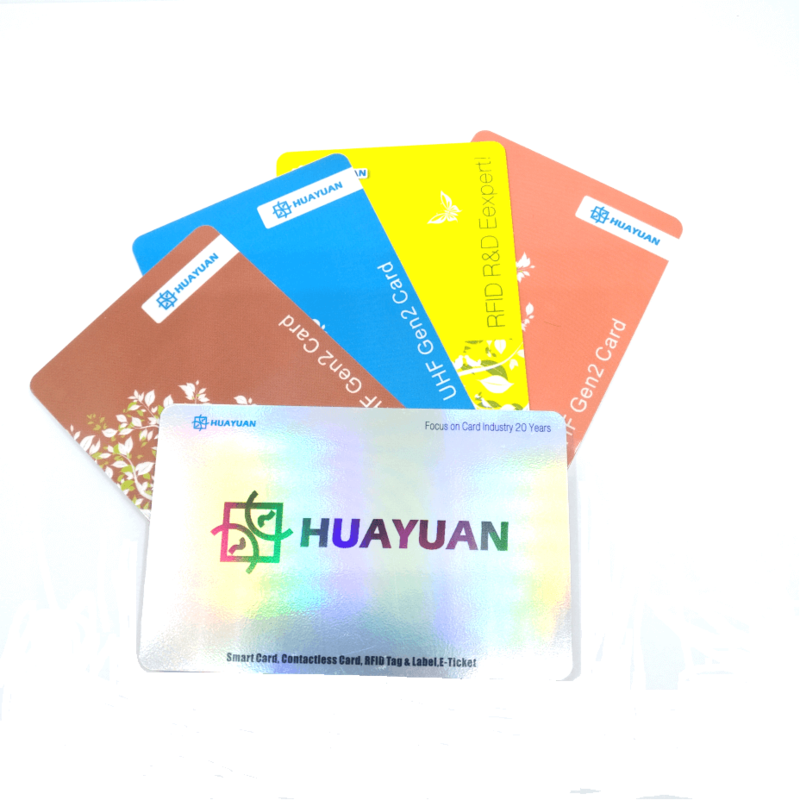 Since 1995, HUAYUAN has experienced more than 20 years in RFID technology development. 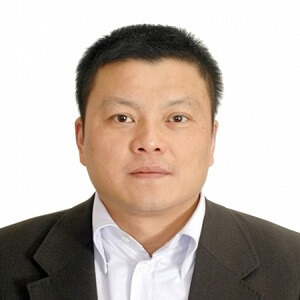 HUAYUAN serves hundreds of clients successfully and continues to work hard on growing skills to keep up with the leading professionals globally. 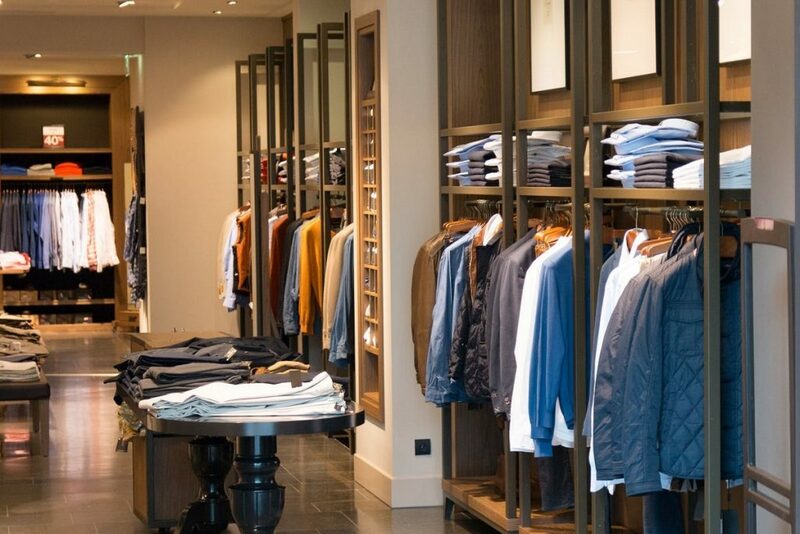 Engaged and investing in facilities for the RFID industry. From basic RFID antenna production to world-class bonding and converting as well as in plastic lamination production line. 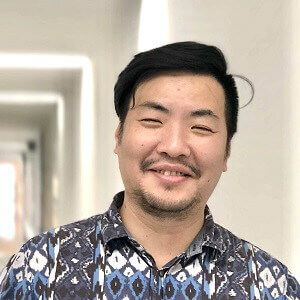 Good reputation and relationships for resources and partnerships in the RFID chain industry. HUAYUAN can offer efficient solutions including some free consulting service on the client’s request to create efficient comprehensive RFID R&D solutions for the client. 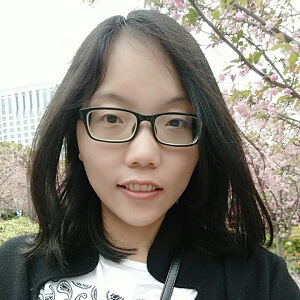 HUAYUAN is looking for long term cooperation with her clients instead of trying to make a great fortune overnight. Professional and efficient working attitude in our daily operations. We do keep improving our products and ourselves by learning from outstanding professionals in and outside of our company. Project and marketing development: Speciaist in RFID and its applications, Extensive experience in the international card and RFID market particularly in Europe and USA. Oversees the production and quality control of the entire production process, establishes and maintains work principles that ensures quality production. Responsible for the management of shipping departments and operations. Oversees the distribution and transportation of goods from the manufacturer to the consumers.